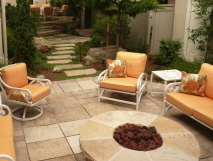 We are Colorado outdoor fire pit and fireplace design experts specializing in commercial work for restaurants, businesses, government and institutional projects. 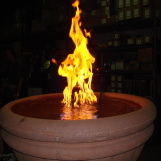 We can also design indoor fire effects, and residential firepits. We have both the technical expertise to make any fire or fire and water project successful, and the design team to make it beautiful.